Oakmere Lodge Park is an Exclusive, Luxury Gated Holiday Development for adults (16 Plus) set in the Beautiful Worcestershire countryside. 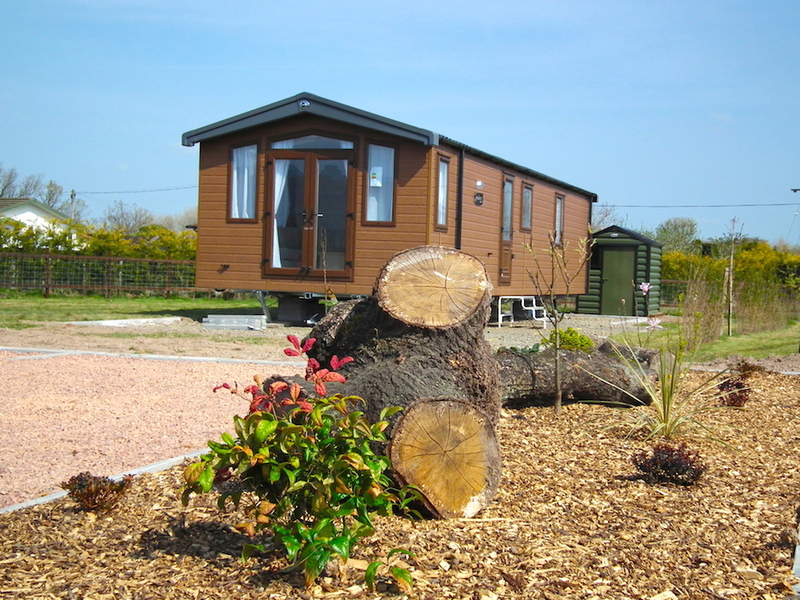 This Swift Biarritz Lodge 13ft x 40ft two bedroom Holiday Lodge, offers stunning views towards the Malvern Hills, and surrounding landscaped grounds of Oakmere Lodge Park. Full gas central heating and double glazing throughout. Velux in the Lounge with Bluetooth ceiling speakers. Integrated washing machine, dishwasher, microwave and split fridge / freezer included. Patio doors from the lounge lead out onto a spacious, enclosed sun deck from where you can enjoy the beautiful Park surroundings. Private parking for two vehicles, an outside metal storage shed & gas bunker housing 4 x 47kg gas bottles. Directions: Visit our contact page. If you wish to view a Lodge, and the Park, it is recommended that you book an appointment in advance to arrange a private tour. Floor Plan is for illustration purposes only and may not be representative of the Lodge. Plan not to scale. Copyright © 2009 - 2019 Oakmere Park Residential and Holiday Homes. All Rights Reserved.